Glam up for phone with the Royal Blue Matte iPhone Sticker Skin Protector Cover available for iphone 6 /6s and 6 plus /6 plus s phones. It is very easy to use and allows you to get creative with your the look of your phone. Want a new phone color every month? 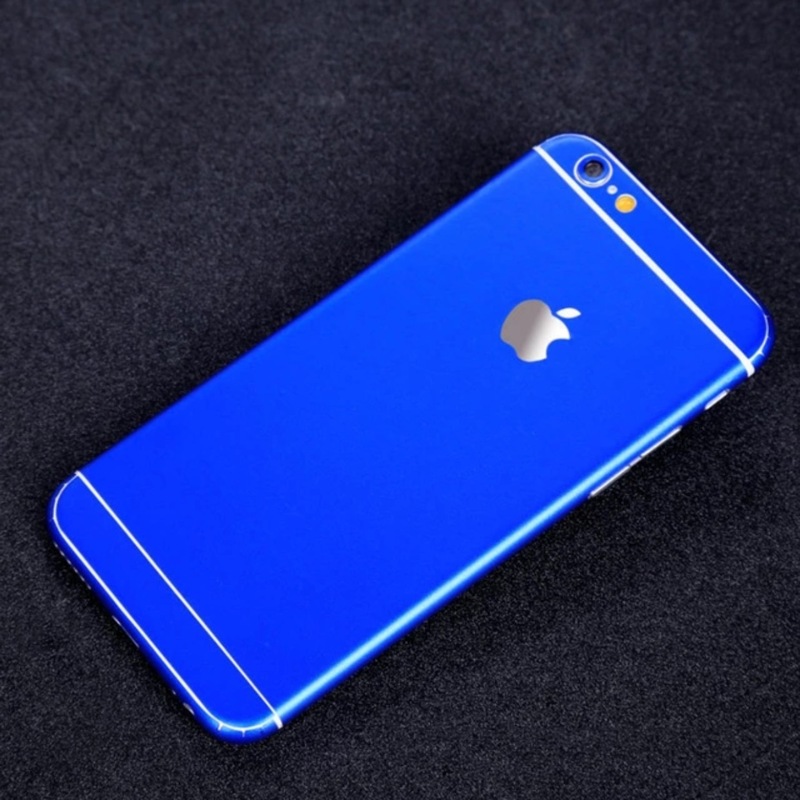 The Royal Blue Matte iPhone Sticker Skin Protector Cover is easy to remove and apply.